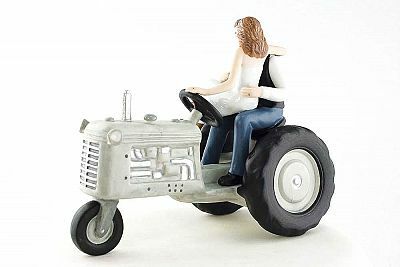 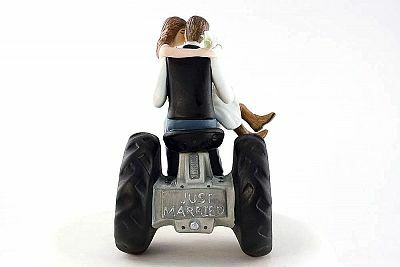 You and your Love, ride off into the sunset on this cute Tractor Cake Topper. 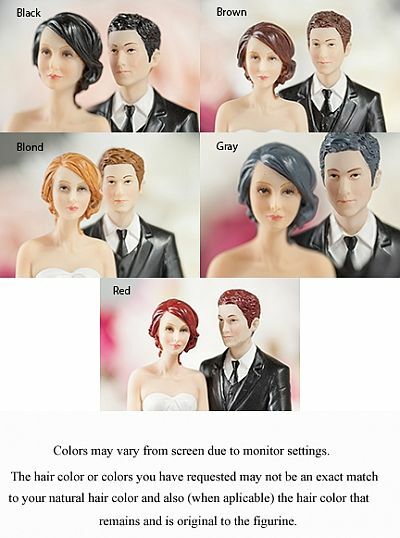 Wow your friends and family with this unique conversation piece. 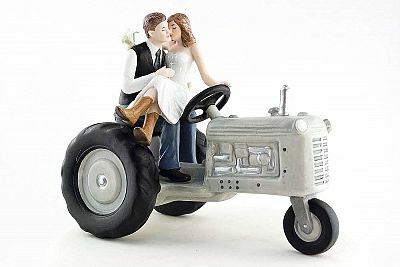 Perfect for your western or country wedding.